Since 1966, Sea Grant has invested in the development of sustainable marine and Great Lakes aquaculture to help coastal communities maintain a safe and sustainable local seafood supply. The National Sea Grant College Program is continuing to invest in aquaculture focuses in 2019 by building upon the foundation laid by recent investments and continuing to draw on the aquaculture expertise contained within the broader Sea Grant network. All interested parties are strongly encouraged to contact Sam Lake, Fellowship and Research Program Coordinator at sjlake@vims.edu prior to the Letter of Intent deadline. 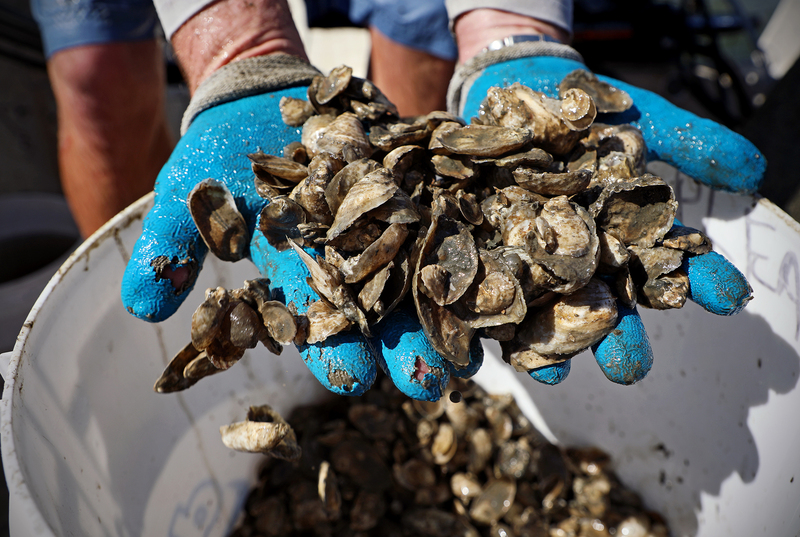 Virginia Sea Grant may have capacity that can be leveraged to strengthen proposals including potential connections to Sea Grant aquaculture extension staff, education and outreach capacity, coastal communities stakeholders, and other relevant end-users. Sea Grant anticipates funding will be available to support Sea Grant-led aquaculture projects to catalyze work in a range of topics or geographies. This competition will fund diverse, and at times, high-risk, developmental projects that will envision, explore and advance aquaculture opportunities where a minimal foundation currently exists. 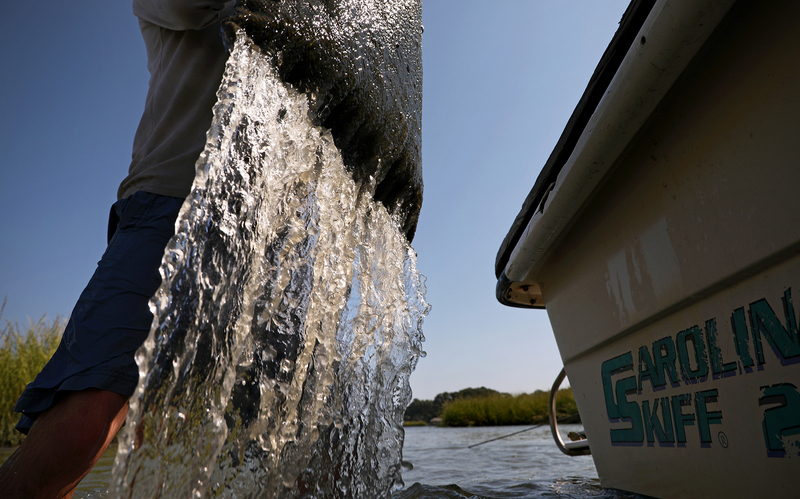 Full proposals must be submitted directly to Virginia Sea Grant through eSeaGrant. Letters of Intent are due to the National Sea Grant Office on March 26, 2019. Full Proposals are due to VASG on April 17, 2019. Sea Grant anticipates supporting research to address critical gaps in social, behavioral, and economic knowledge as it relates to U.S. aquaculture and the communities impacted and served by it. The initiative is informed by the National Strategic Plan for Federal Aquaculture Research; the Sea Grant 10-Year NOAA Sea Grant Aquaculture Vision; and previous research from federal, state, and university scientists. Letters of Intent and Full Proposals must be submitted directly to the National Sea Grant Office. Proposal materials for this opportunity do not need to be pre-submitted to Virginia Sea Grant. Specific questions related to the Federal Funding Opportunity can also be directed to the following email address: oar.hq.sg.aquaculture@noaa.gov.